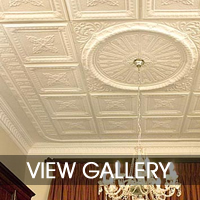 Pressed Ceilings by Legacy are specialist pressed ceiling installers and suppliers. 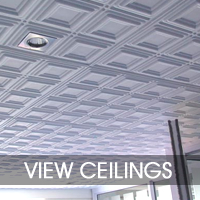 We have a range of unique pressed ceiling designs to enhance your living area or office. 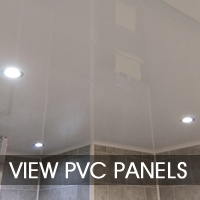 Our installers has over 23 years experience and offers a preofessional installation service. 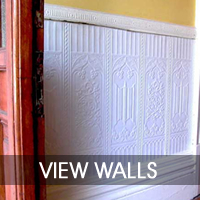 Pressed Ceilings by Legacy also offers a DIY option where you can purchase the pressed design panels from our Online Store and install it yourself. 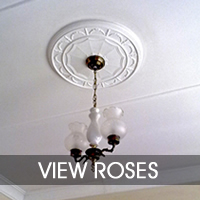 Our range includes Cornices, Skirtings, Ceilings, Doorways, Walls, Exterior, Flooring, Ceiling Roses, Corbels and Accessories. 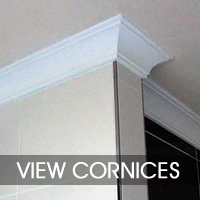 Cornices, Skirtings, Ceilings, Roses, Doorways, Walls, Exterior and Flooring. Our experience and expertise are unmatched in the industry. 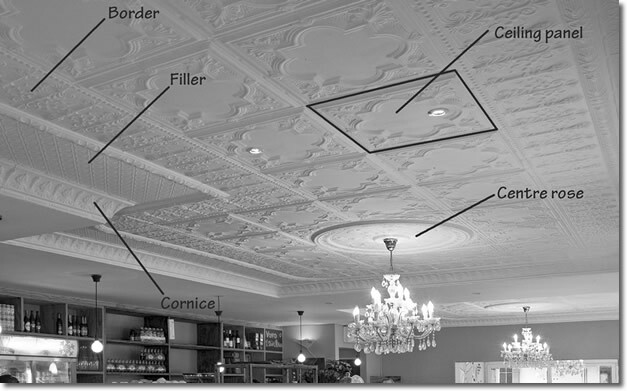 To see how we can assist with your ceiling repairs & restorations - Enquire Online.